Payload access allows for further integration and adds value for customers and developers alike. 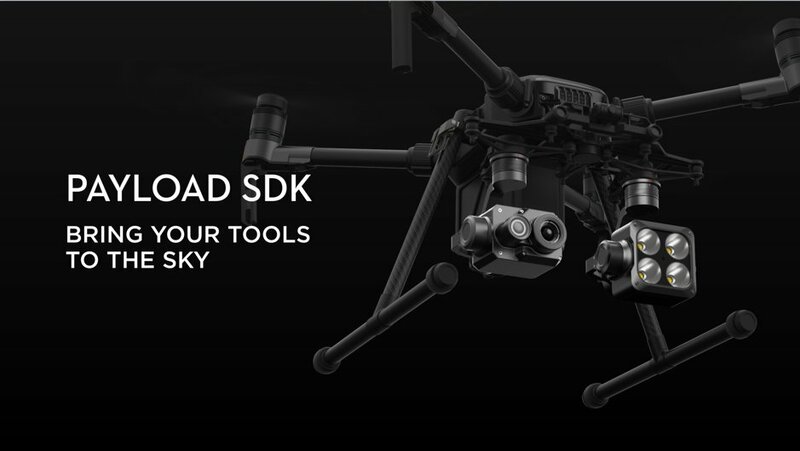 On March 28th, DJI announced their newest development kit, Payload SDK, that lets developers integrate their own payloads and other air-to-ground communications tools directly into DJI’s M200 (and future) drone platforms. It’s an exciting development that will allow for rapid expansion into brand new industries and cements DJI’s dominance in not just the commercial drone industry but the enterprise space as well. Skycatch has taken advantage of DJI’s developer platforms for years, as we continued to evolve our products for our customers. 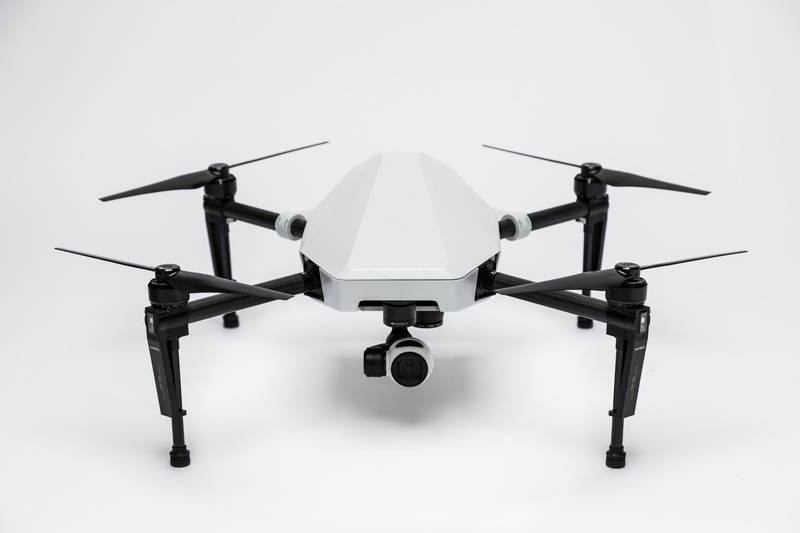 The Skycatch Flight1 autonomous drone mission planning app was built on DJI’s Mobile SDK. 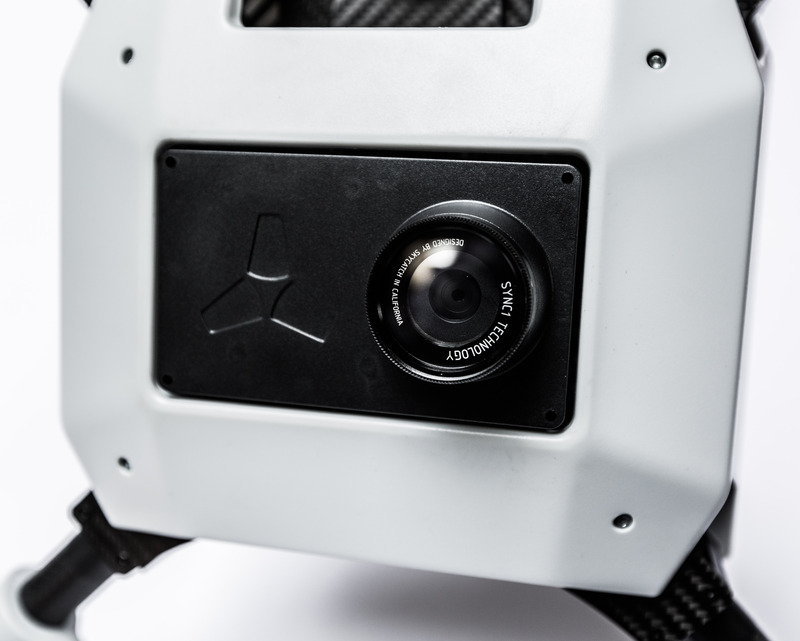 The DJI Onboard SDK allows the integration of Skycatch high-precision components with the M100 platform. Utilizing both developer kits makes Skycatch’s High Precision Package a turnkey solution, fully automating the capture of high accuracy data on the world’s most trusted commercial drone platform. The combination of Skycatch’s high accuracy technology plus DJI’s powerful developer platform enabled the largest industrial drone deployment in history. In this recently announced milestone, Skycatch collaborated with DJI to deliver Skycatch Explore1 drones and Edge1 base stations to Japanese construction powerhouse, Komatsu. With this new addition to the DJI developer toolkit, we have already started working on two additional platforms to bring our high accuracy technology to new use cases and markets, most notably inspection. We can’t wait to talk about the newest projects soon. integrated with the M100 using the Onboard SDK. Ready to try Skycatch? Need repeatable high precision data? Contact us to order your High Precision Package today.